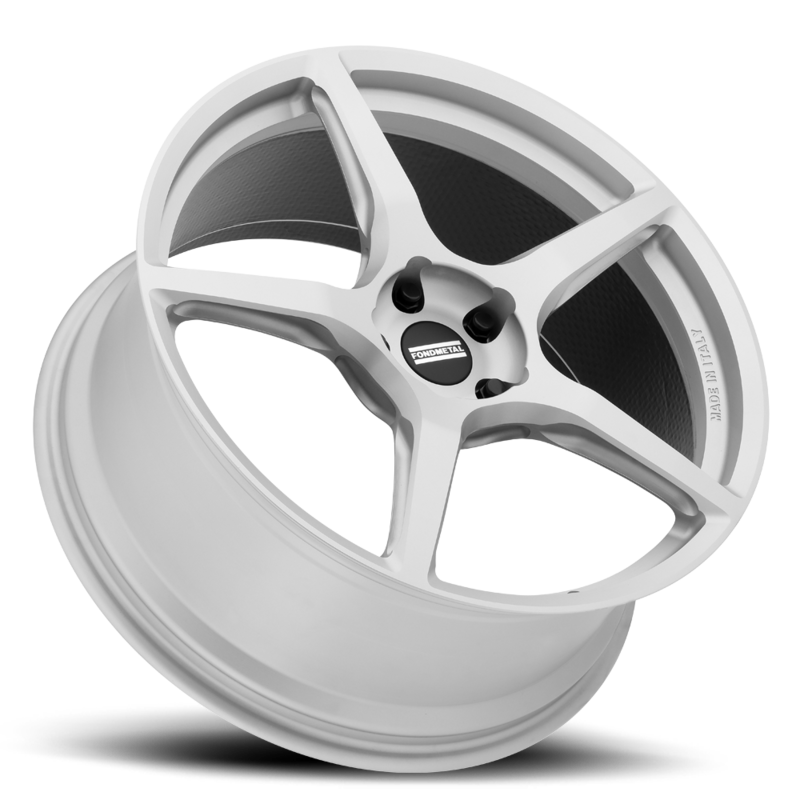 Fondmetal introduces a revolution in lightweight performance wheels with FM Zero. 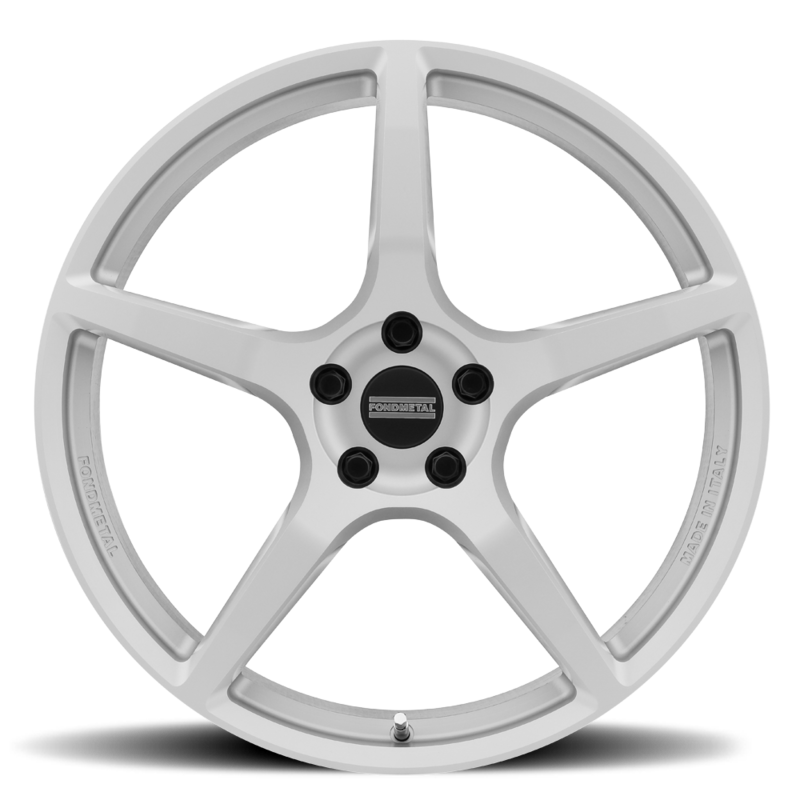 Our proprietary hybrid of forged aluminum and carbon fiber creates a wheel that is both incredibly lightweight with an increase in strength through the use of our bonded carbon fiber technology. By taking advantage of our advanced CNC machining abilities, we have milled out every possible ounce of excess weight in the spokes and barrel. FZ01, custom built to fit many high performance vehicles, is the culmination of 2 decade's worth of experience in building high performance wheels for Formula One, World Rally Car and GT racing. With FM Zero's development, we have reached a new pinnacle in wheel design.